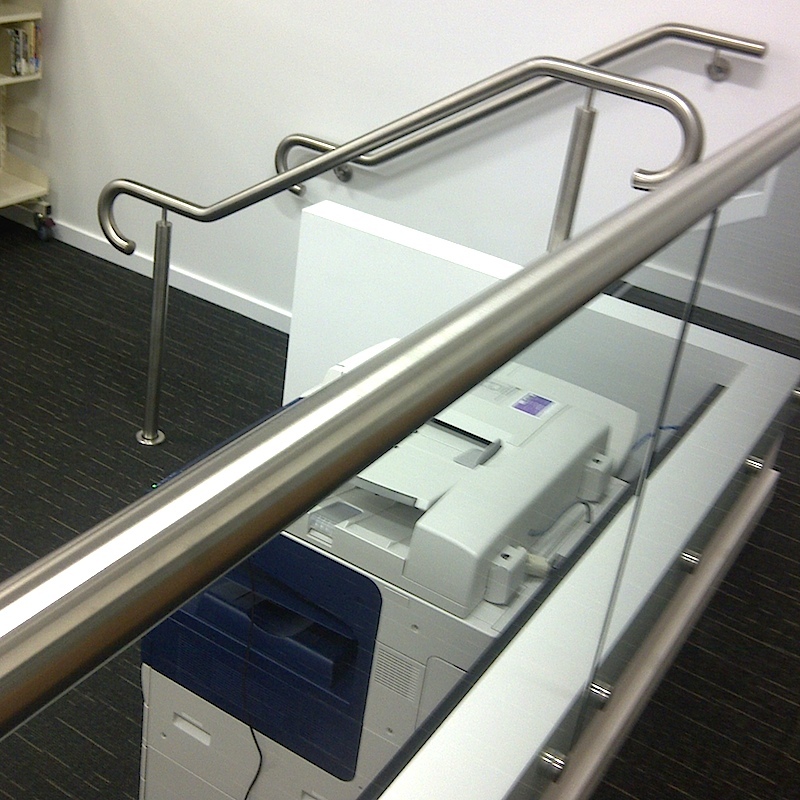 For this prestigious project, we fabricated and installed glass balustrades and handrails. The task demanded meticulous attention to detail and strict observation of safety regulations. Waverley College is a well-respected private boys’ school situated in Sydney’s Eastern Suburbs.